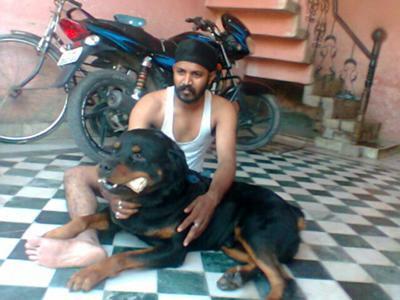 happy singh have a very healthy rottweiler which name is Garry. You have mentioned the detail of your dog and lovely images as well. 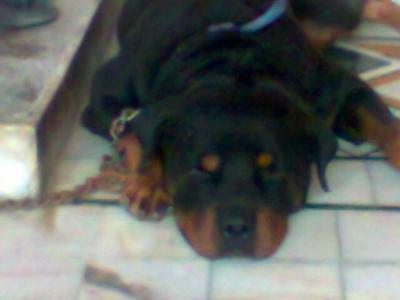 So many people who have rottweiler at home like to come that website to share good information about it with fresh images. 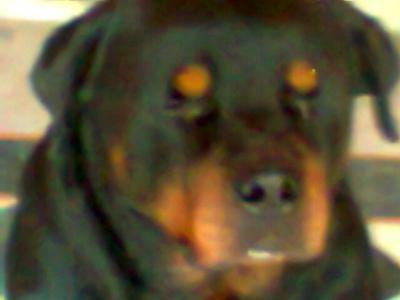 I also read a lot of stories of rottweiler in this website. What great pictures, thank you so much for sharing them with our community. 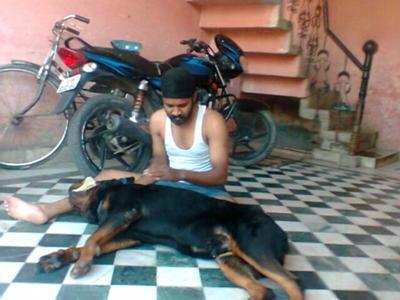 Your baby looks like a very happy dog, and our Rotties really enrich our lives don't they?